We are looking for Merchandiser (Footwear) with a leading international Retail Brand for their factories in Delhi. Mail your applications to reeku@netsyscon.net or call 07738726142. Tracking and follow up from Order to delivery to ensure timely product launches in stores. Accuracy of data and updated records. Prepare presentation and on time reports. Strong in follow up with vendors. Strong in documentation and communication skills. Preferable worked in Footwear . Require Male Candidate with 3-4 years of relevant experience. 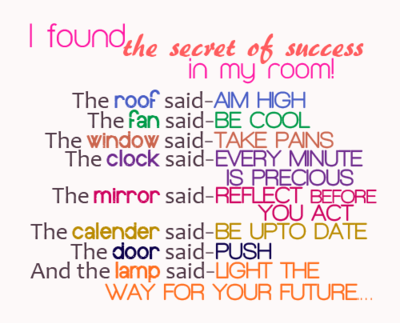 Its all around you… isnt it? We are looking for a PHP Developer for our client which is a leading Digital Ad Agency based at Malad. Mail your applications on reeku@netsyscon.net or call on 7738726142. You thrive in a fast paced work environment and get a rush from releasing a new build. Excellent work ethic and attention to detail. Very organized. Passionate and obsessive about quality and correctness. A strong portfolio of past work. 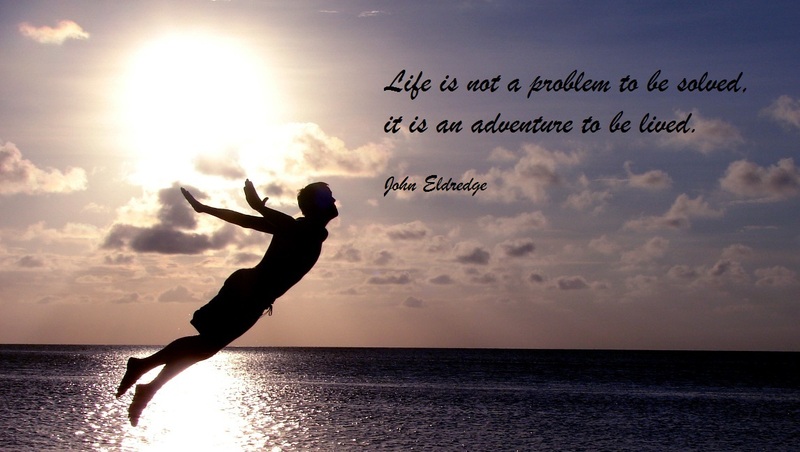 Life is not a problem to be solved, it is an adventure to be lived. To develop, create, integrate Flash based WBT, ILT projects, microsites, advertising campaigns and other in-house applications and learning materials that utilise Actionscript and Flash/Flex at their core. Application using Flex 3 or 4/4.5 with any backend technology like Java, .net & PHP will be beneficial. Graduate with Diploma/ Certification/ Degree in Multimedia, Expert with Flash Scripting (AS2 & AS3), Object-Oriented Programming (OOPs) based style, Exposure to interface flash with XML, exp. in game logic development, Strong communication.